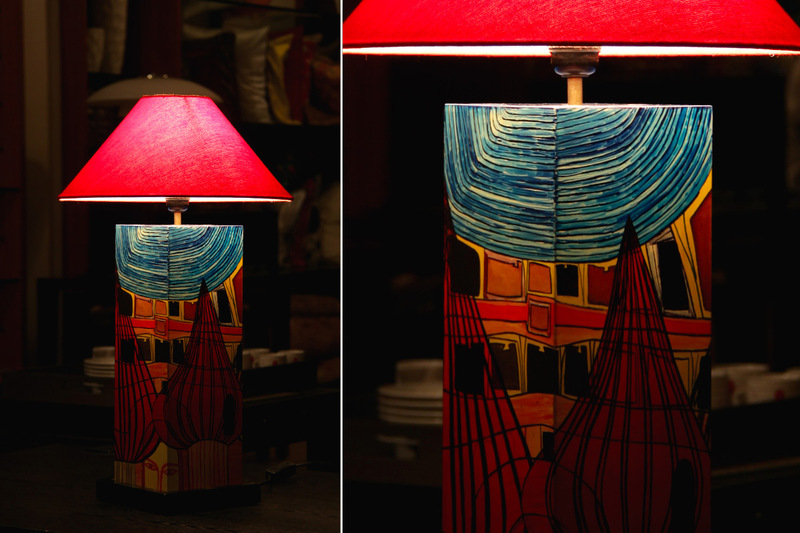 Hand painting has always been a great medium of artistic expression and lamps, one of the most brilliant home accessories. This gorgeous lamp stand is a culmination of both these elements. Boasting of beautiful hand painted design with lacquered finish on a wooden stand and soft illuminations, it is a must have piece on virtue of its aesthetic appeal and brilliant functionality.